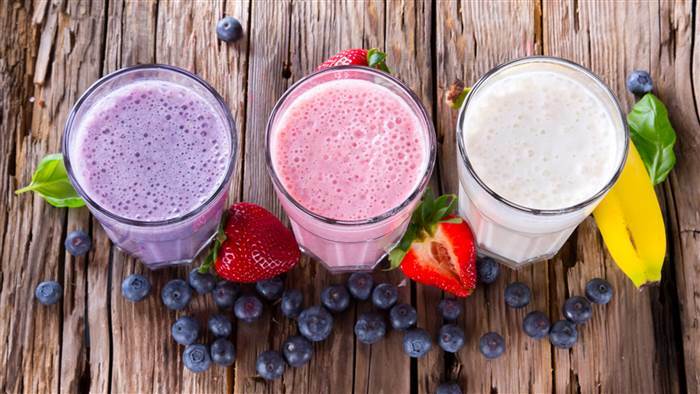 Residents, join us for a nutrition talk and smoothie party with registered dietitian, Brittany Lawrance. She’ll focus on the power of plants and simple ways to fuel your body with fruits and vegetables every day. Orange Juice, Bananas, Spinach, Kale, Frozen Strawberries (2), Frozen Blueberries, Frozen Black Cherries, Frozen Bananas, Frozen Mixed Berries, Raw Almonds, Pecans, Pumpkin puree, Honey.